Kandace Springs returns with another quality soulful Jazz album. 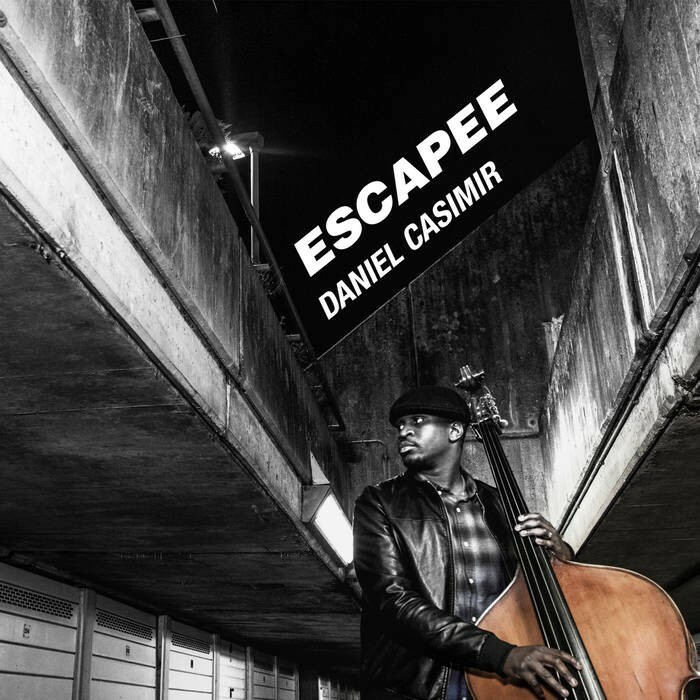 There are three very limited edition releases on the Jazz Refreshed label, highlighting the incredibly talented British Jazz musicians, all well worth checking out. 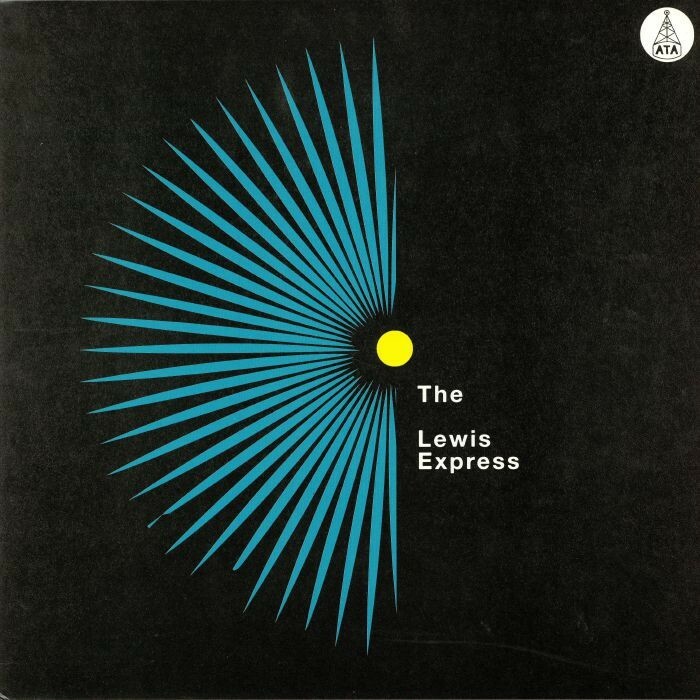 The Lewis Express have made a very nice Soul jazz album reminiscent of Young Holt unlimited etc. 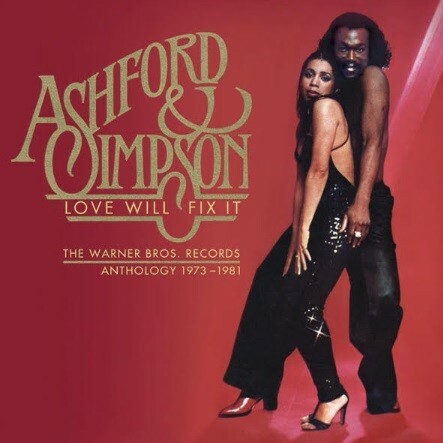 Ashford & Simpson 3CD Anthology covers all their classic tracks from the Warner brothers years. 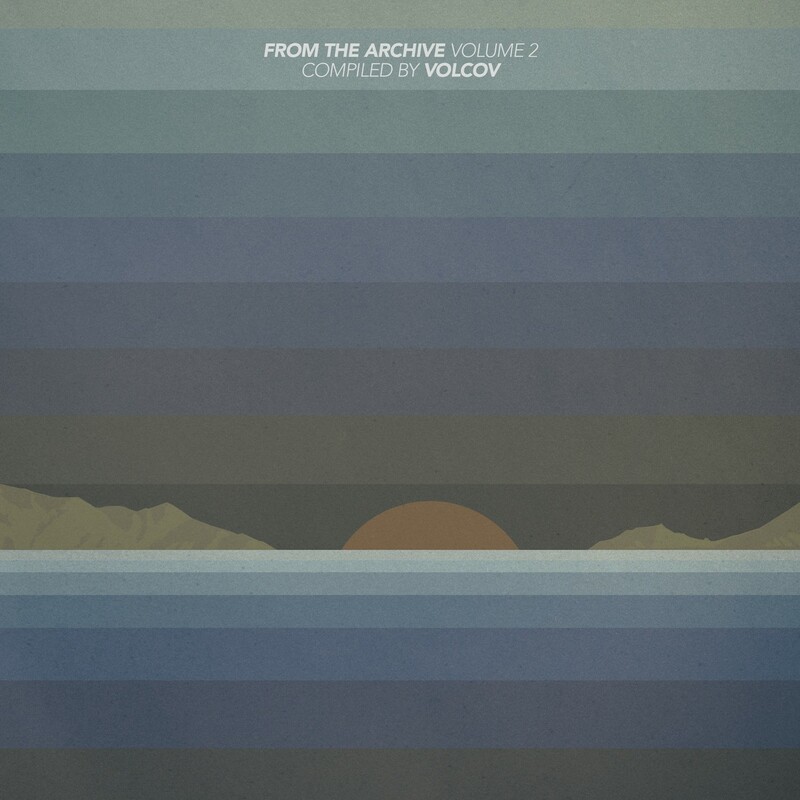 Volcov has a very good and varied compilation ‘From the Archive vol 2’. 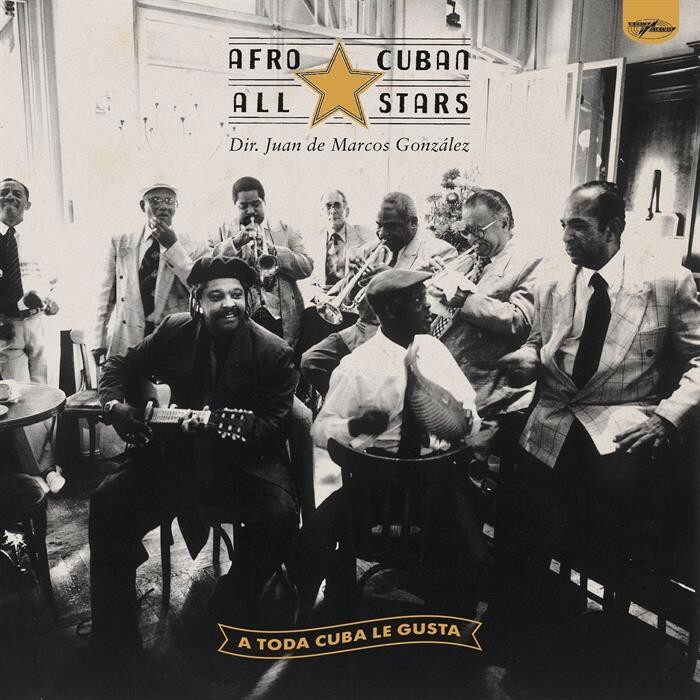 There are good vinyl reissues from David Axelrod and Afro Cuban All Stars, plus 12s from Leon Ware and two from the Gondwana label. 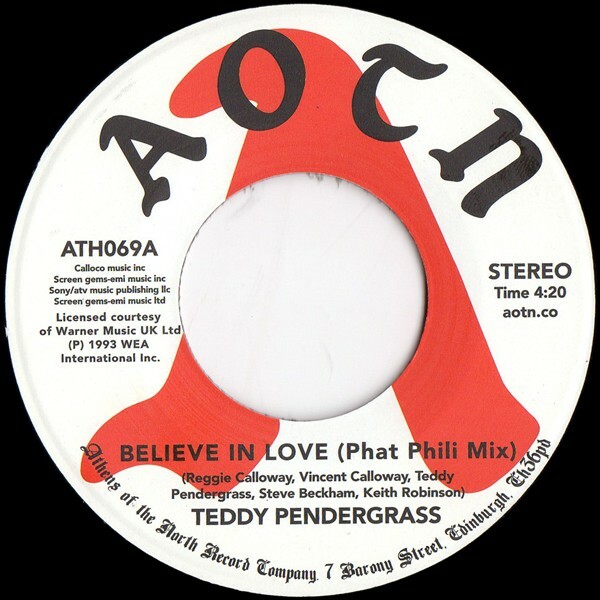 Teddy Pendergrass 90’s classic ‘Beleive in Love’ is released on a 45 for the first time. 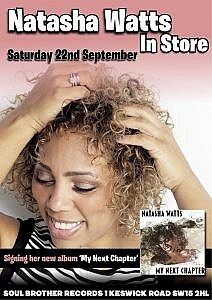 Don’t miss Natasha Watts in store on Saturday 22nd September from 1pm signing copies of her new album ‘Next Chapter’. 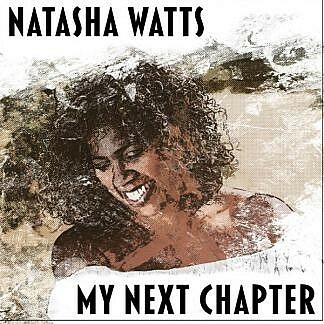 If you can’t make it you can pre-order a signed copy or regular copy here. 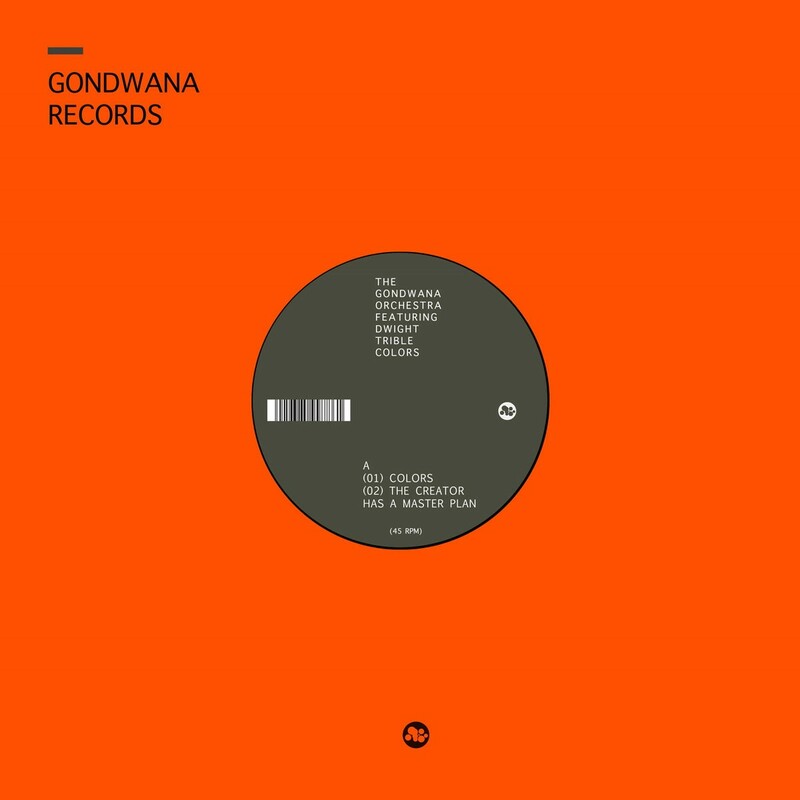 Soul Togetherness 2018 is now in production for release on 28th September, you can pre-order a CD or Double LP copy here to ensure you are amongst the first to receive this years essential compilation of new modern Soul dancers. You can see all the pre-order titles here: John Reid and Sylvia Striplin due next week. 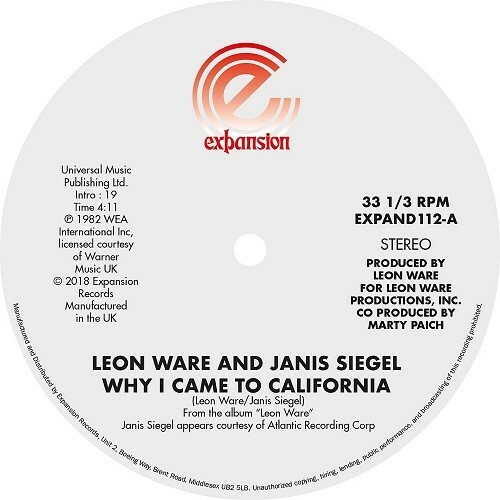 Check out this list of Original Vinyl Sealed albums that have recently arrived. 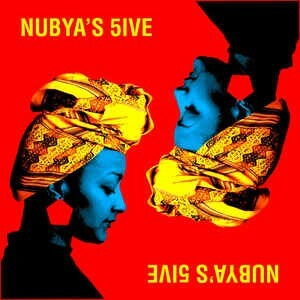 There have been many great albums out recently, check our albums of the month here. 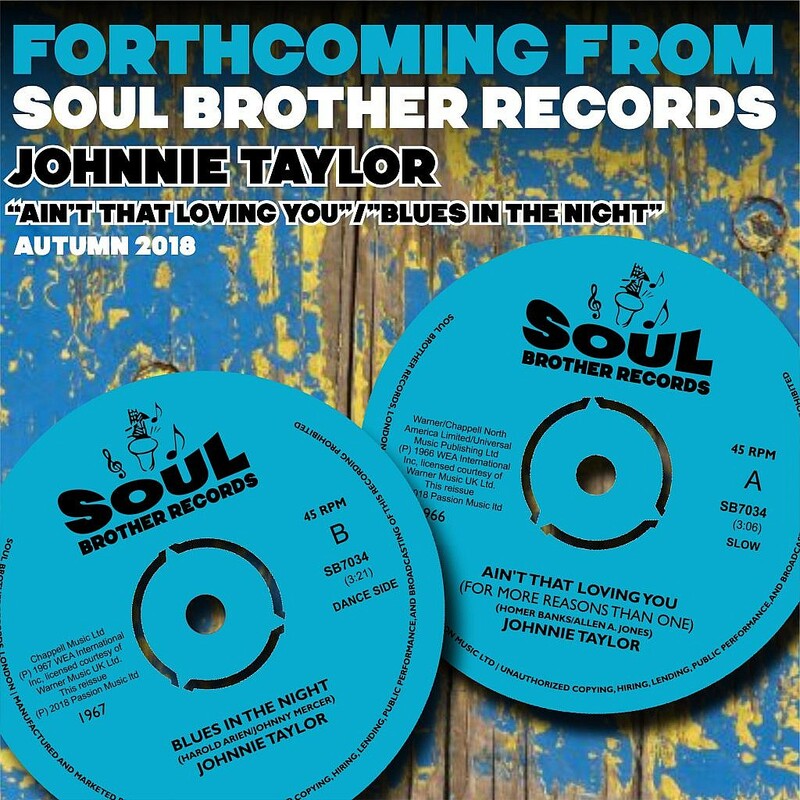 Soul Brother Records next release will be Johnnie Taylor’s two classic 60’s cuts ‘Ain’t That Loving You/’Blues In The Night’ on a 45 with a specially designed retro 60’s label , due end of September, but you can pre-order now. The BBC have devised an event that aims to celebrate the Album in all its glory to celebrate the 70th anniversary of the LP record. 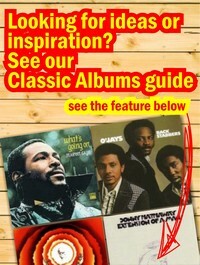 Soul Brother will be publishing lists of the best albums for each genre and playing back whole classic albums in store during week preceding the day at 3.33pm and on the day itself through the day with a very special album at 3.33., i hope that you can join us. 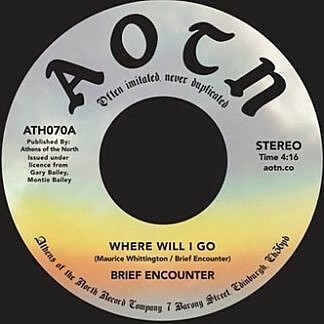 I hope that you enjoyed the show last Sunday, if you missed it you can catch it again on the podcast here. 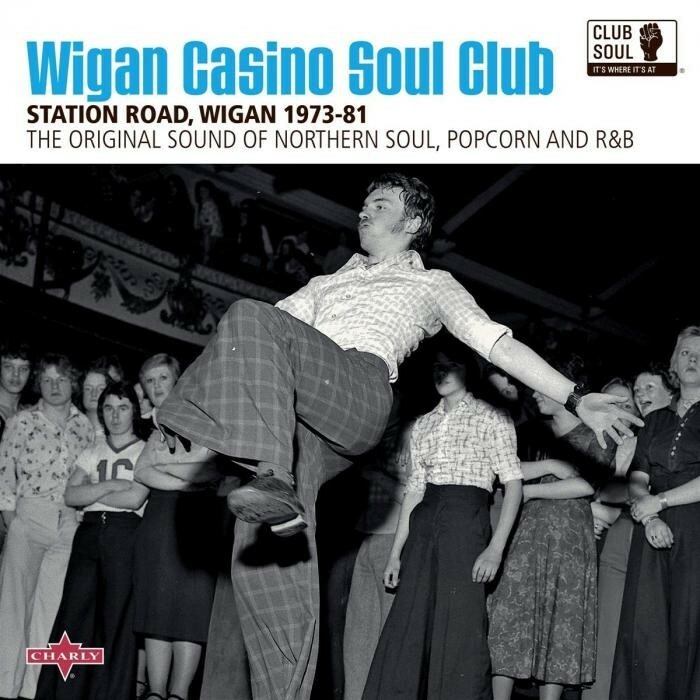 I hope that you can join me again this Sunday at 10am, on Solar radio/sky0129, DAB or on the solar app for another Soul Brother selection. 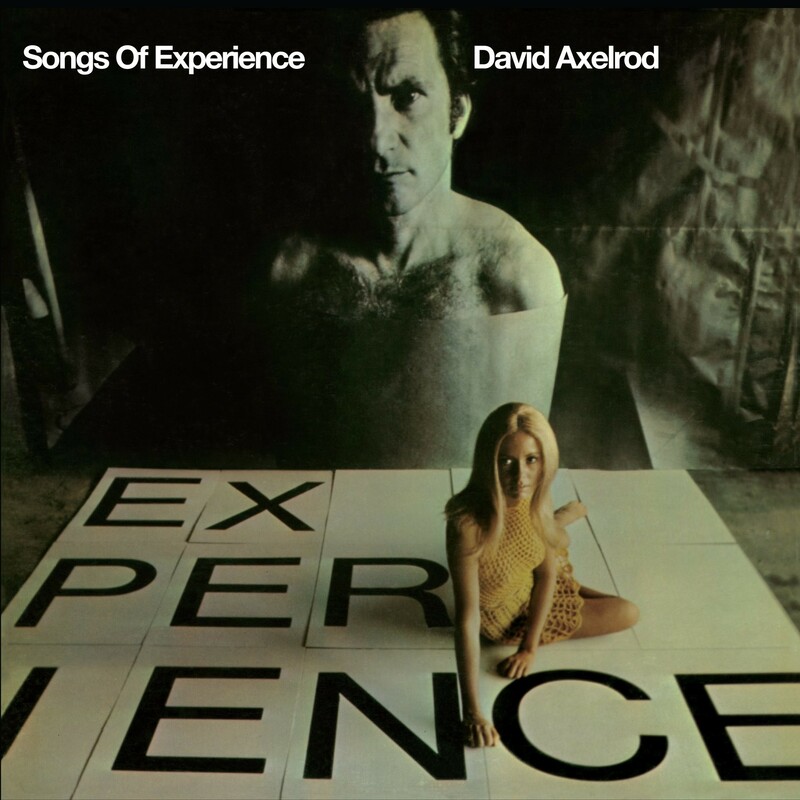 Next post: Classic Jazz, Blues and Soul 180gm Vinyl LPs on the DOL label.